Composer, Multi-Instrumentalist and producer Marika Takeuchi is a Japanese National living and working in Boston USA. 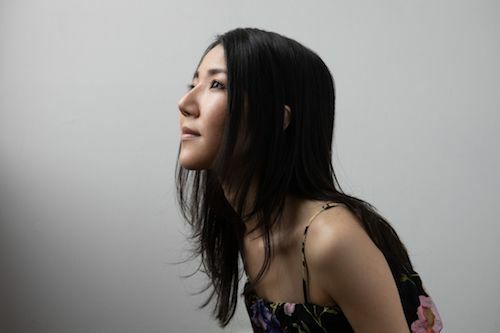 Exploring a balance of classical and electronic music, her music shares a joint heritage from composers straddling classical and electronic music such as Nils Frahm and Johann Johansson with a distinctly Japanese influence which recalls Ryuichi Sakamoto and Joe Hisaishi. When not creating and releasing albums Marika writes music for films and TV series within both the US and Japan.